Liz Berry is the author of Black Country, which won a Somerset Maugham Award, the Geoffrey Faber Memorial Prize, and the Forward Prize for Best First Collection. She lives in Birmingham, with her partner and their two sons. 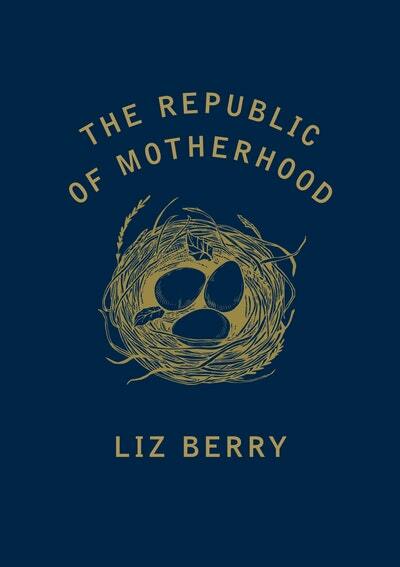 Be the first to find out about Liz Berry.